Use the ‘Find’ function in your browser to easily locate your model number! The production numbers (or figures) are grouped by engine type, and sub-divided by chassis code. 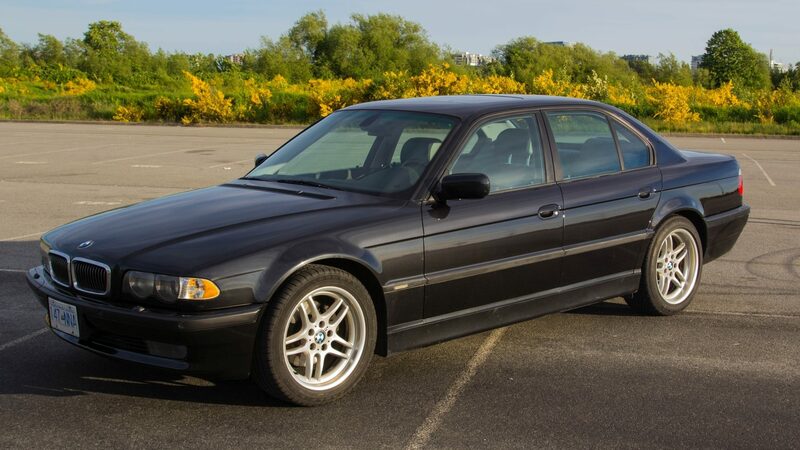 If you find any errors, please send me a detailed email to cars@e38registry.org. Thanks! Thanks to SickFinga @ MaxBimmer for proving us with ‘99.9’% accurate numbers! Production runs marked with an asterisk (*) indicates that the total number is accurate, but there may be inconsistencies in the yearly numbers.